Pulitzer Prize-winning reporter Charlie LeDuff spent a night on the streets of Detroit, revealing a serious lack of police resources in the neighborhoods. One woman called 911 to report someone was bleeding profusely. Firefighters were dispatched to provide medical care, but they were told to wait for police, who were unavailable. Four more calls went out for squad cars, but no one could respond. LeDuff reported that only three squad cars were working the 10th precinct, one of the most violent areas of the city. While waiting for police, firefighters make a gruesome discovery: “An hysterical woman is covered in blood. 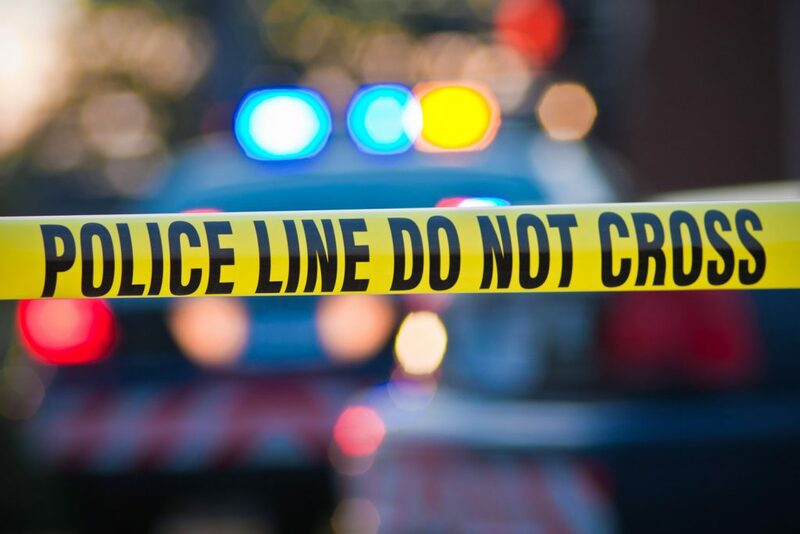 A man is seated behind the steering wheel with his brains in his lap and a bullet hole above his nose,” LeDuff wrote. It ended up taking police 40 minutes to arrive, missing an opportunity to capture “a person of interest,” as described by firefighters. 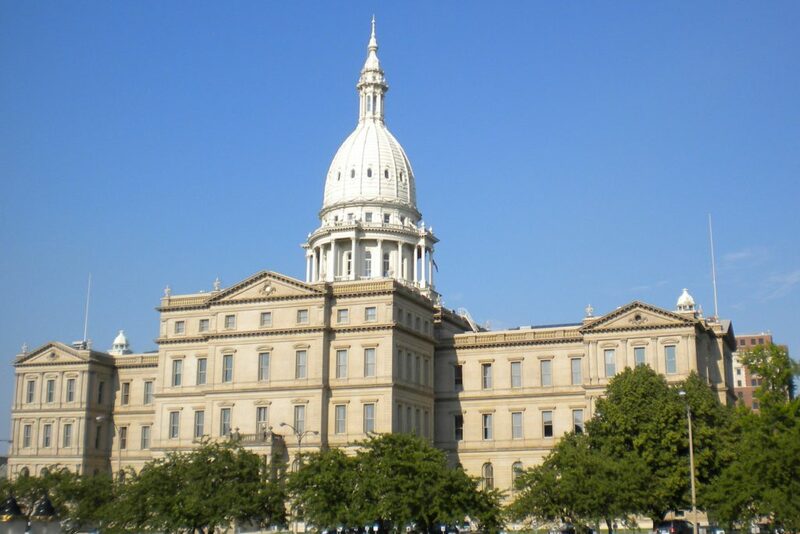 Democrats in Lansing responded to news about massive layoffs of General Motors employees in Michigan by threatening to pull $2 million in tax credits from the automaker. President Trump also threatened to stop the tax incentives and tweeted this morning that he’s considering steeper tariffs on imported cars. The outrage follows GM’s announcement Tuesday that it’s closing plants in Detroit, Ohio and Canada and laying off thousands of employees. Detroit City Council President Brenda Jones can simultaneously work for the city and as a congresswoman – for now. But there are conditions, such as Jones not taking a salary with the city while she is a member of Congress through the end of the year. Also, city council will be on recess while she’s serving in the House. Progressive Democrat Rashida Tliab will take over the congressional seat at the beginning of the year.